Remember to use your link! We would much rather give our money to customers than to other websites, which is why we created the referral scheme, so be sure friends are signing up with your unique link. You can get your link right now from the box below, just log in to get your referral. You can also get it from the homepage of our website. FYI: It looks similar to this: http://share.octopus.energy/adjective-noun-number. Yes. Just go to octopus.energy and find the Account button in the top right corner of the homepage. 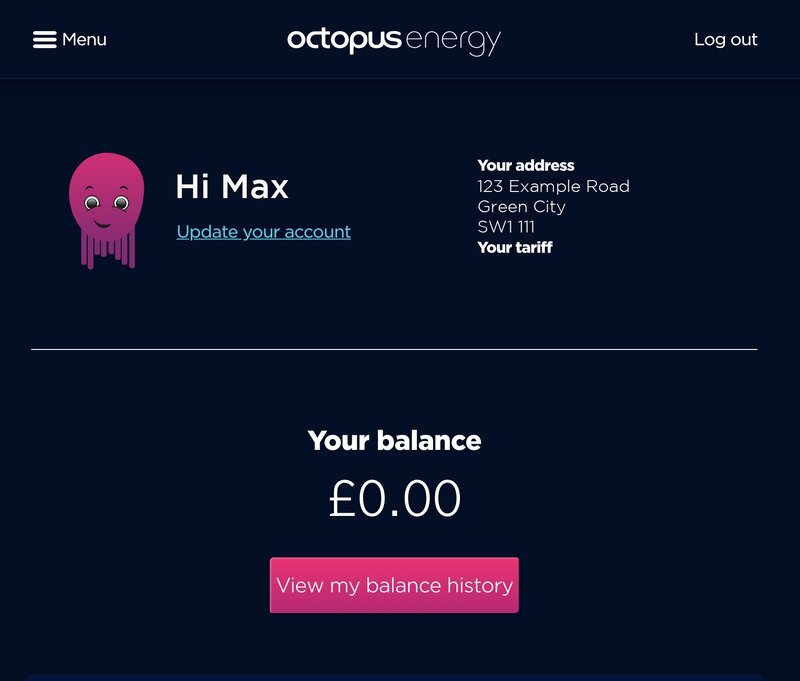 Click on this, then follow the steps to set up your account (you must have registered to be on supply with Octopus Energy and use the same email you supplied when you first contacted us). Once you’ve registered your account, you can log in from the homepage by clicking that same Account button in the top right hand corner. In order to offer this reward, it has to be commercially viable for us. That’s why it’s only available when your referee uses your link and signs up directly through our website. We partner with a lot of great organisations - from switching sites like Moneysupermarket, to independent sales companies, to charitable organisations like Easyfundraising - but we have to pay these third parties for every customer who joins us through them. The extra cost associated with these new customers means that we’d actually lose money on each new customer if we offered the referral bonus as well. We’ve seen the way loss-leading acquisition tactics play out in the energy market, and have even campaigned to prevent them. They create an unfair business model, with older customers having to subsidise the offers given to new customers. That’s why we only pay for referrals that come directly to us. We want you to use your code as much as possible, but there are a few restrictions. The main one is that you can’t spam third party sites with it, such as adding it to your TrustPilot review - it’s against their regulations, and we get contacted every time it happens. 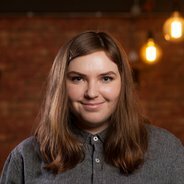 Your code is designed to for you to share with people you know, so go mad on Facebook, pin it to the top of your Twitter page, or even print it off and give it out at any events you attend! Understandably, this is one of the most common questions we get asked. The answer is that credit is paid once the new user is on supply and their first month’s direct debit has been successfully taken. Our referral system automatically pays you after both these events have happened, and the whole process typically takes around four weeks (although this can be longer if the previous supplier delays the switch). Log onto your account and view your dashboard, which will show your latest account balance. Below this is a button to view your balance history, which will show any credit as +£50 from Octopus Energy. If it isn't there yet, it's likely that the person you referred is either still waiting to leave their old supplier or is in the process of setting up their Direct Debit. Nope! In fact, we have one entrepreneurial customer who’s switched over 20 people - that’s £1000 credit to their Octopus account! And since that’s an awful lot of energy, we arranged a bank transfer, so they can spend it however they want. So, there’s nothing more to say except: go forth and disperse those referral links! And thanks again for helping us spread the Octopus Energy message. We like to think that it’s not just the account credit that has you referring friends and family to us, but that you’re a satisfied customer, happy to share your Octopus Energy experience. As always, we’re keen to hear what we’re doing right and where we can improve, so if you do have thoughts, let us know on Twitter or Facebook.